Basics are the staple of any good wardrobe. 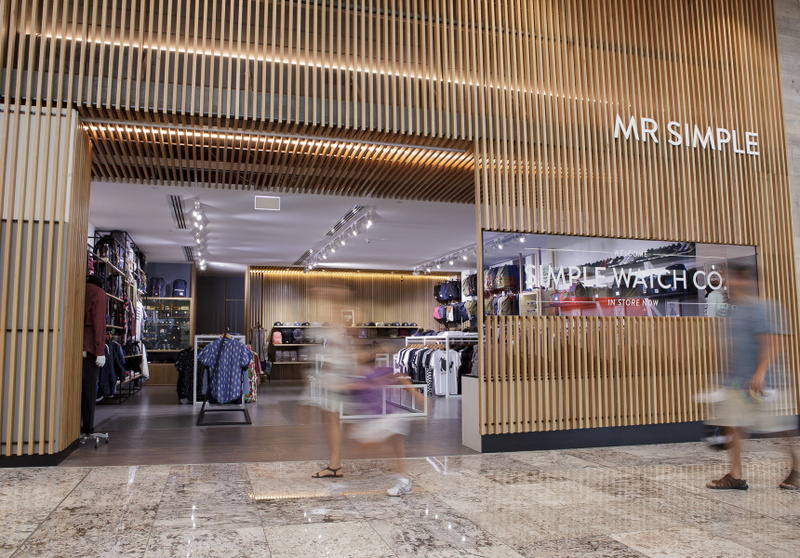 Melbourne’s Mr Simple prides itself on producing quality essentials for the "modern Australian man". 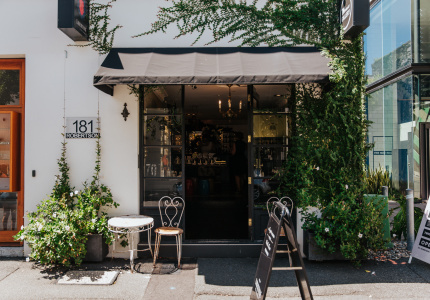 At first, Queensland had a sporadic relationship with the brand through its online store and the occasional pop-up at festivals such as Splendour in The Grass. 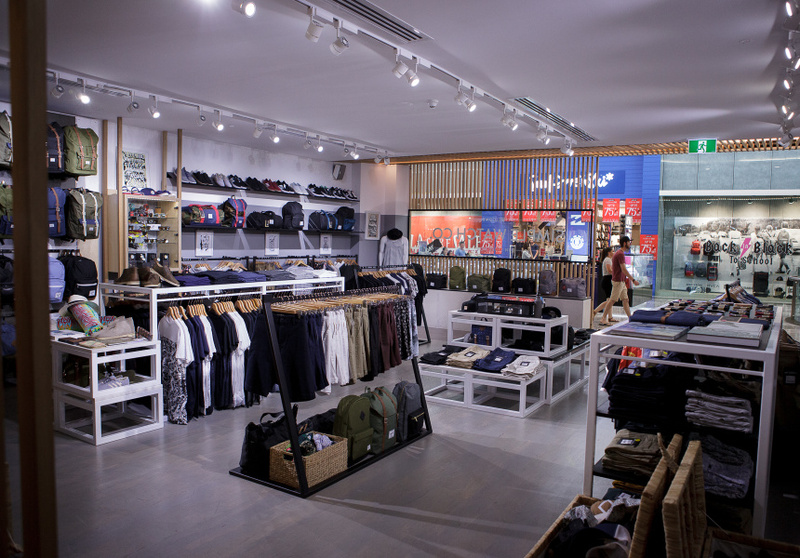 That changed with the redevelopment of Indooroopilly Shopping Centre, where Mr Simple established its first bricks and mortar spot in Queensland. 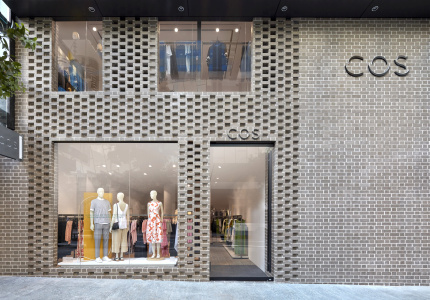 On level three of the shopping centre, the store’s slatted-timber facade stands out among the glass shopfronts. Reflecting the brand’s ethos, minimalist styling within puts the focus on the product. 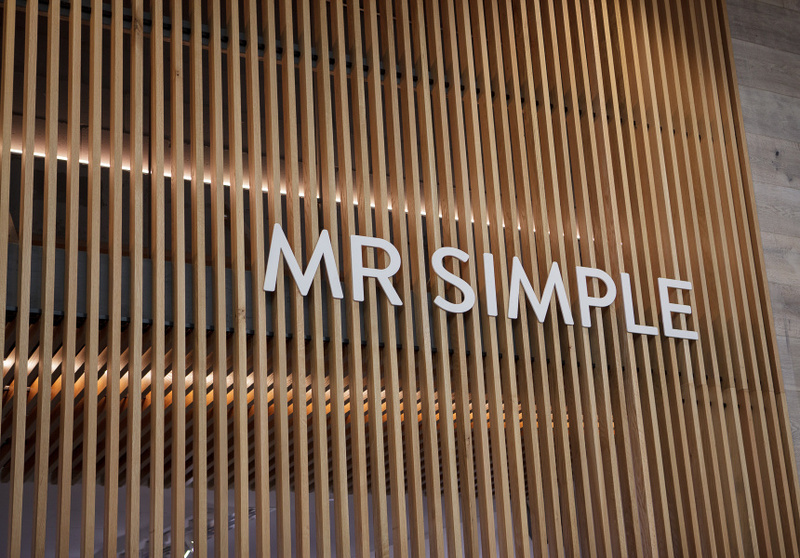 The store offers the entire Mr Simple range of tees, chinos, and shorts, balancing the staples with some key fashion pieces. 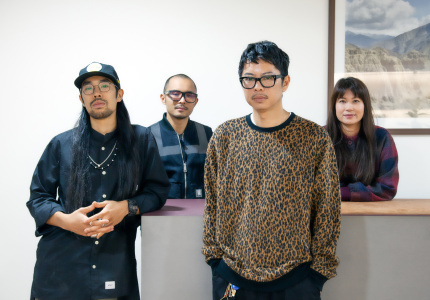 There’s a solid offering of accessories, including pieces from Herschel Supply Co., Casio and the newly launched Simple Watch Co.
It’s a shopping experience that reflects that an outfitter, where customers can be fitted head-to-toe, including add-ons such as hair pomade.